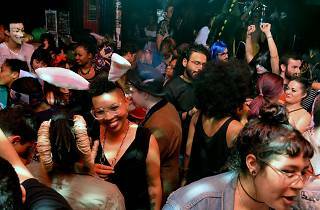 The beloved Halloween bash returns for a 4th year and promises to be more extra than ever. 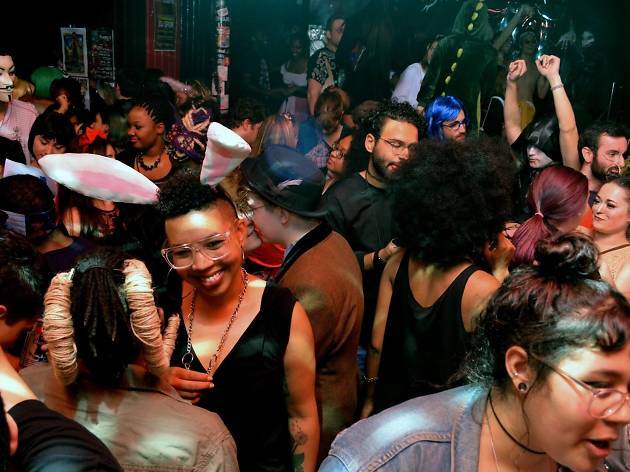 This year, the globally recognized dance party is taking over the entire FringeArts building, complete with LGBTQ DJs, drag, burlesque, live music, a photo booth and, of course, OOT Halloween costumes all night long. You must be 21-plus.